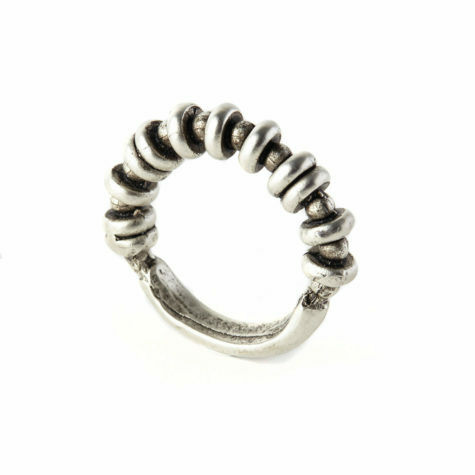 A Mini line at Mini price to start your collection! 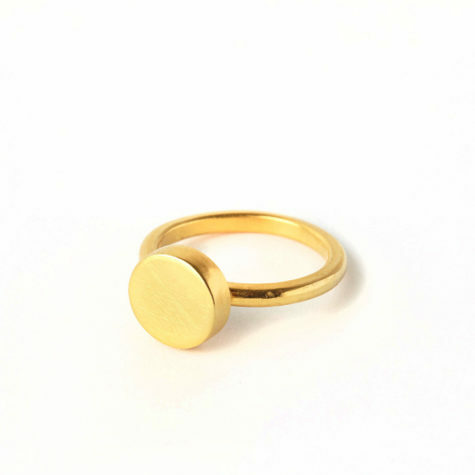 18k Matte gold , Silver or Bronze plated brass. 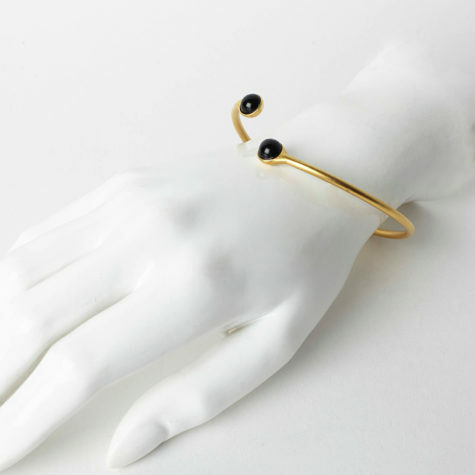 All the pieces are handmade in our New York atelier. 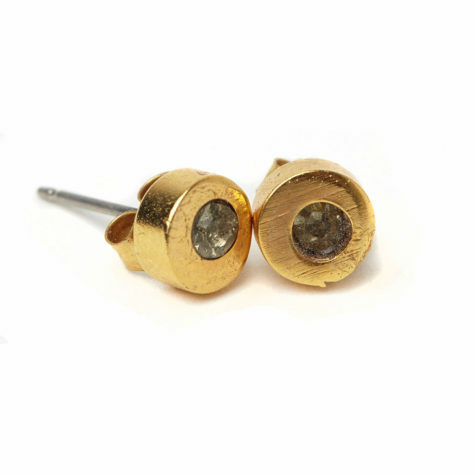 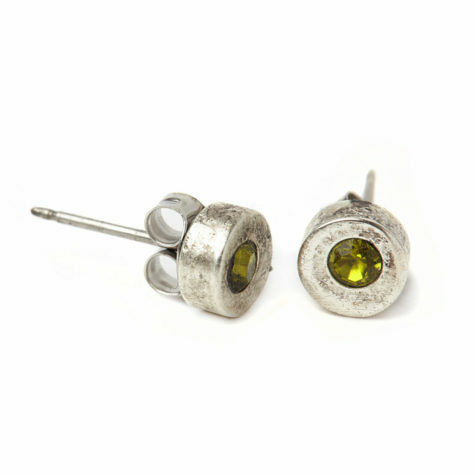 Small earrings with posts 5mm diameter with a mini Swarovski crystal. 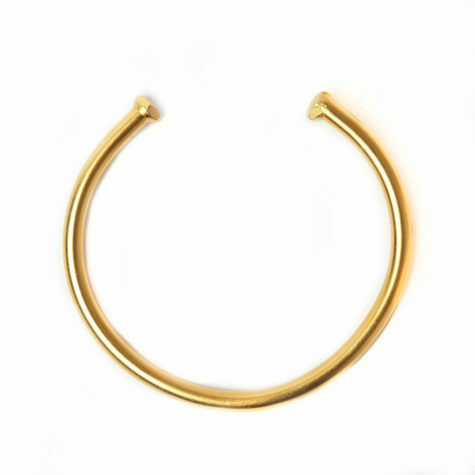 Made of 18 K Matte gold or Silver oxidized plated brass. 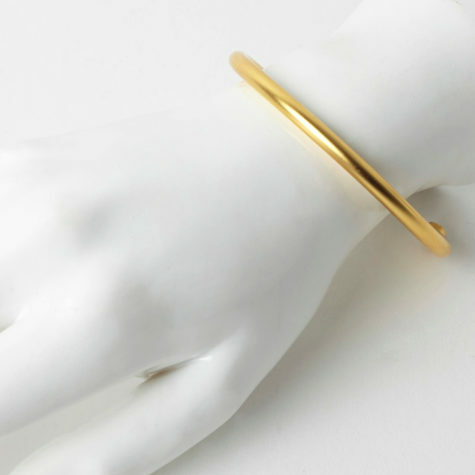 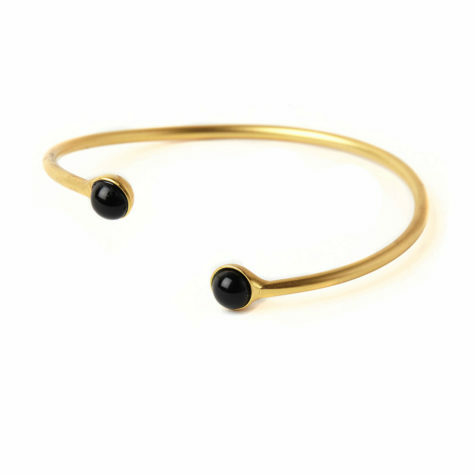 Simple thick bracelet made of 18 K Matte Gold plated brass. 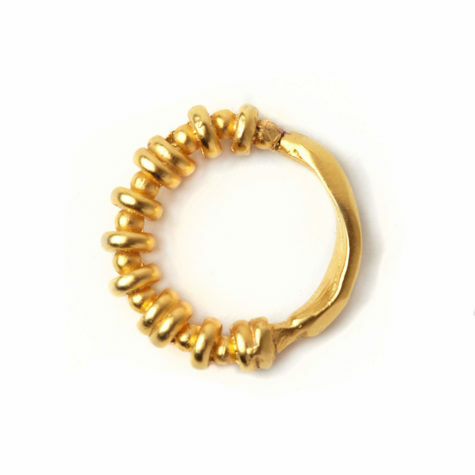 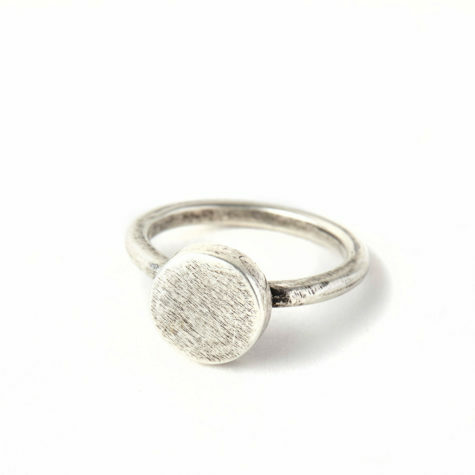 Cute ring made of 18K Matte Gold or Silver oxidized plated Brass.